Quavo & Takeoff Take Over On Zaytoven's "Cease & Alamo"
Home>New Songs>Zaytoven Songs> Quavo & Takeoff Take Over On Zaytoven's "Cease & Alamo"
Zaytoven's new project includes contributions from Quavo and Takeoff. 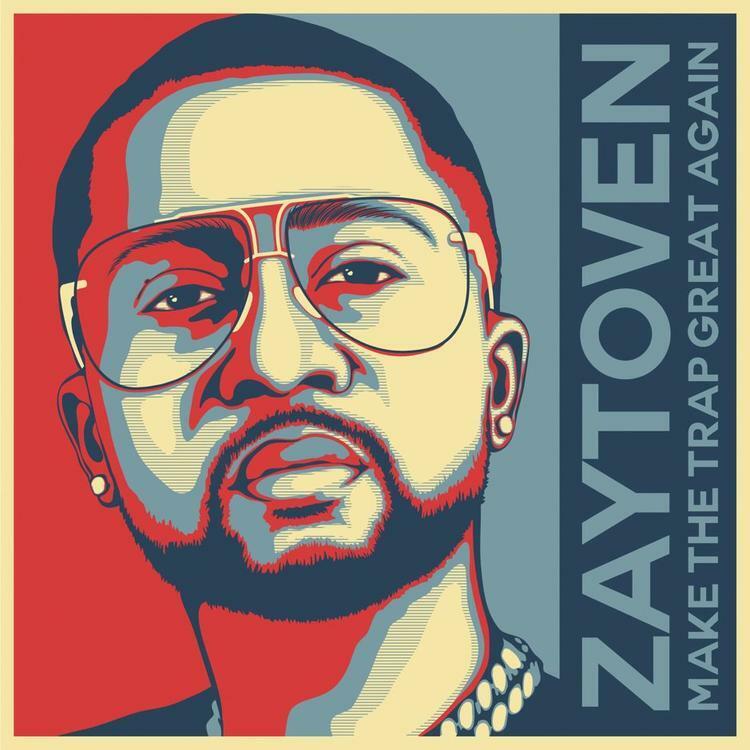 With no promotion at all, Zaytoven's new project Make America Trap Again recently appeared on streaming services to most people's surprise, including appearances from Tyga, Big Bank, OJ Da Juiceman and more. Two-thirds of the Migos grace the tracklist as well with Quavo and Takeoff flexing their melodic qualities on "Cease & Alamo." The fifth song on the tracklist features the Migos members in a trap-happy song, complete with soothing piano notes and a few other Zaytoven specials. "Cease & Alamo" has Quavo hitting the hook, also contributing a verse before Takeoff appears near the end of the song, using more vocal effects than usual. This track is bound to be one of the more popular cuts from the tape. What do you think of it so far? Tory Lanez & Melii Connect On "International Fargo" Cut "SOCO"
SONGS Quavo & Takeoff Take Over On Zaytoven's "Cease & Alamo"